KZ Valve has supplied the agriculture industry since 1976 and currently manufactures original parts for the top names in agriculture. 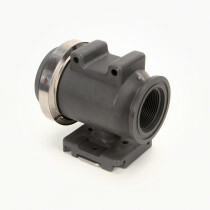 KZ Valve also serves many other industries such as fire, marine, industrial and de-icing. 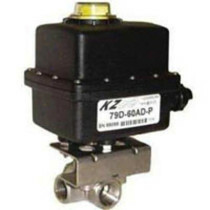 In 1982, KZ Valve was the first in the industry to introduce the idea of the motorized ball valve to the agriculture market. 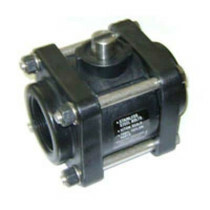 KZ ball valves and electronic ball valve assemblies are designed for reliability and superior quality. 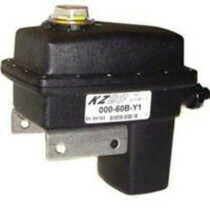 KZ Valve is noted for its dedication for meeting and exceeding industry standards. 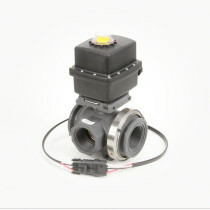 Every model passes KZ Valve rigid product testing procedures, ensuring reliability to operating conditions that include extremes in moisture, temperature, chemical compatibility, torque and specified pressures. 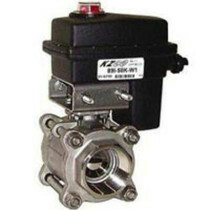 KZ Valve supplies the agriculture industry’s most respected manufacturers with a wide variety of standard motorized valves and OEM spec valves. 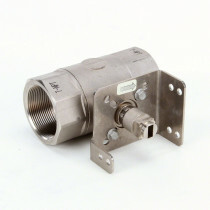 With KZ Valve, you can rest assured you have partnered with an industry leader. This means superior quality and reliability. 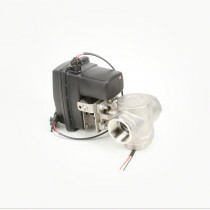 A KZ Valve provides precise fit, easy maintenance and performance you can count on. Less downtime boosts your bottom line. 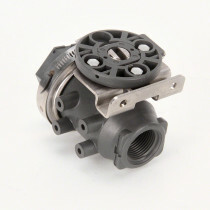 KZ Valve makes many valves to suit your needs including ball, butterfly and manifold styles. These styles are available in polypropylene, aluminum, nylon, brass and stainless steel. The sizes range on KZ valves from .25 inches to 5 inches and up to 2000 psi. 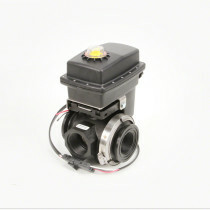 Beyond this, all electric actuator housings are rated waterproof and ignition safe. 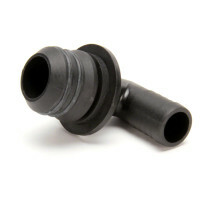 SpraySmarter.com offers a wide range of KZ Valves for your application needs.